Disclaimer: Sun Basket sent me a complimentary 3-meal box to try. I was not compensated for this post. All opinions are my own. This post contains affiliate links which means that I may get a commission if you decide to purchase anything from Sun Basket. I only recommend products and services that I personally use and love. Fresh, organic, seasonal ingredients from the Pacific Coast’s best farms. 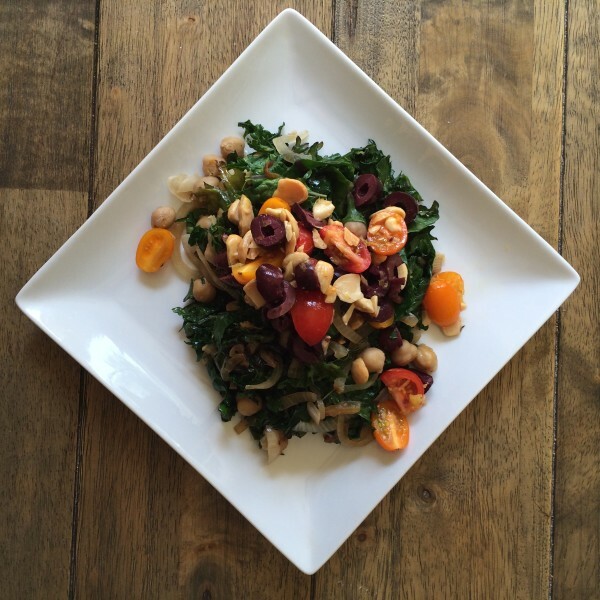 Vegan, Vegetarian, Gluten-Free and Paleo options. 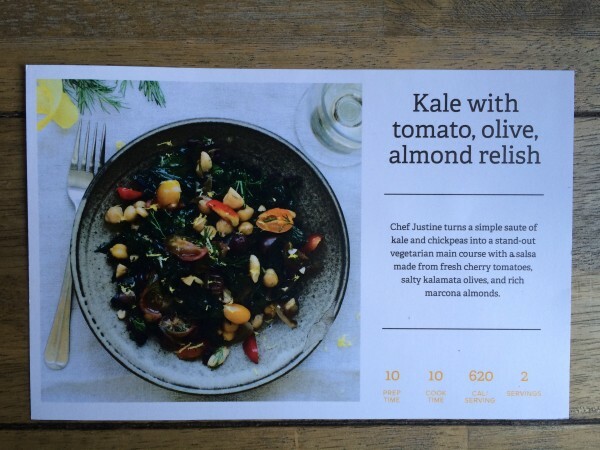 Recipes crafted by Chef Justine Kelly of The Slanted Door in San Francisco and ready in 30 minutes. All delivered right to your door. Say hello to Sun Basket! 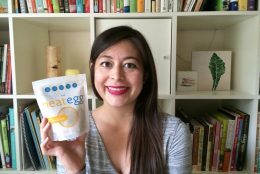 As one who has tried different meal delivery services, I have seen different approaches to packaging, ingredient sourcing, recipes and recycling. 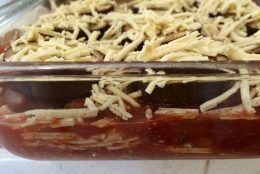 I have had ingredients go bad before I have time to use them, recycling instructions that are way too difficult to follow and recipes that, though quick and easy, are nothing special and sometimes even disappointing. Not only that, but special dietary requests are not well accommodated. The recipes tend to be very heavy in starch and deficient in protein with pasta dishes offered weekly as the vegetarian option. Unbalanced and unsatisfying, these meals had me supplementing with tofu, tempeh or more veggies that I had to cook, defeating the purpose of the meal delivery. All these qualities are amplified by the exceptional “better than momma’s cooking” recipes developed by Chef Justine Kelly. 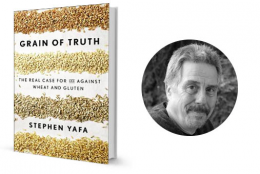 I’m talking about complex flavor profiles, exotic spices, unique vegetables, unusual (in a good way!) seasonings and dishes that could be served in a restaurant. I’m not exaggerating! 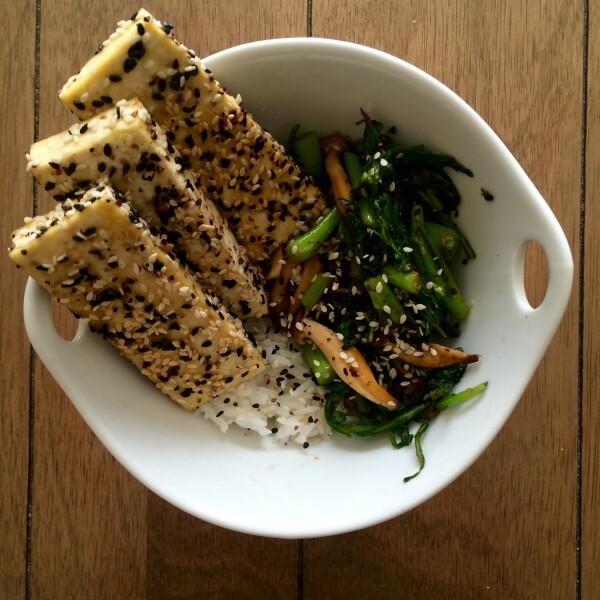 Oh yeah, and plant-based proteins (like sesame pepper tofu) take front stage as well as big portions of veggies. They sure know how to make me happy. When Sun Basket contacted me about their West Coast meal delivery, I was excited to see a company committed to sourcing and delivering ingredients from the highest quality farms in a limited area, even though that meant reducing their potential clientele. They currently ship to CA, OR, WA, CO, UT, AZ, NV and ID on Wednesdays between 8am and 8pm with more days coming available. In the Weekly Recipe Notes, they also highlight one of their West Coast suppliers. 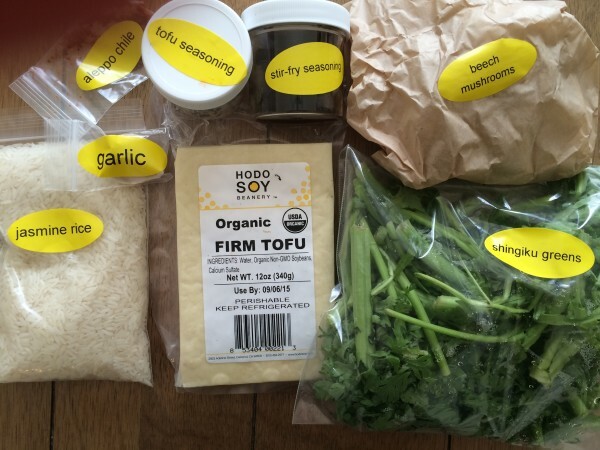 My box contained tofu from Oakland’s famous Hodo Soy Beanery. Oh my word! I was so excited when I saw the Hodo Soy logo. They are my favorite soy company and every time we go up north, I stop at the Palo Alto farmers market and the local Whole Foods to stock up on their products, especially their Yuba. Taste, texture and quality that puts other tofu to shame. I’m excited to learn about other farms and food producers doing things right in future Sun Baskets! The ingredients are also clearly labeled and wisely packaged — a big thank you for putting the mushrooms in a paper bag and not in plastic! As you can see there are some house-made seasonings that take the flavor to the next level, my favorite tofu, and novel items like shingiku greens. Everything is super fresh (which it is!) and you can see that this ensemble has a ton of greens, a generous serving of tofu and is very balanced nutritionally. Full Disclosure: Great offer for $30 off your first box and Affiliate Link below! Every week you can choose from 6 different recipe options and customize your box so it fits your needs. I am plant-bases so I chose their Kale with Tomato, Olive, Almond Relish and their Sesame Pepper Tofu with Asian Greens. 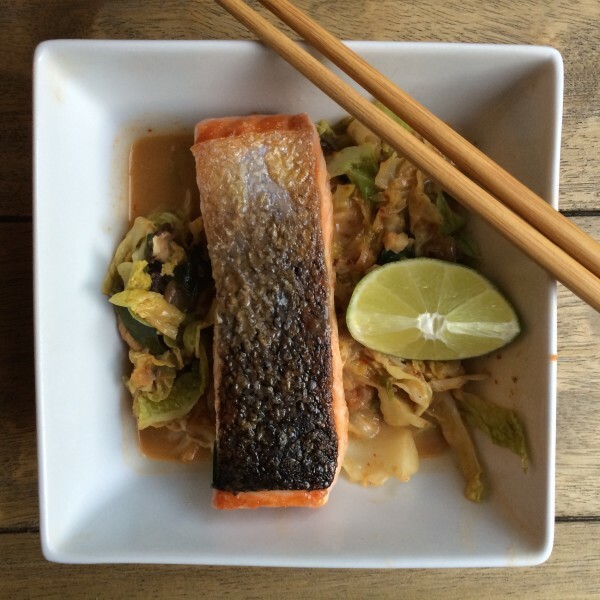 Being married to a Norwegian, I got the Thai Red Curry Salmon because what Norwegian doesn’t like salmon? 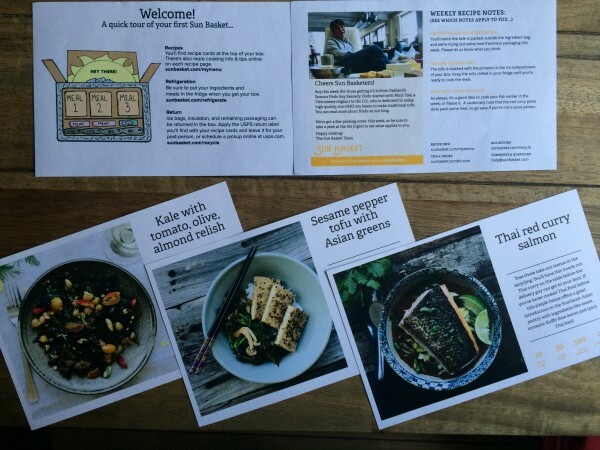 The recipe cards are beautiful and incredibly helpful. Chef Kelly’s mission is not just to provide yummy meals, but also to “teach people how to create delicious, healthy meals using the best ingredients and globally–inspired flavors”. I definitely learned some new techniques and flavor combos from making the recipes in my box. 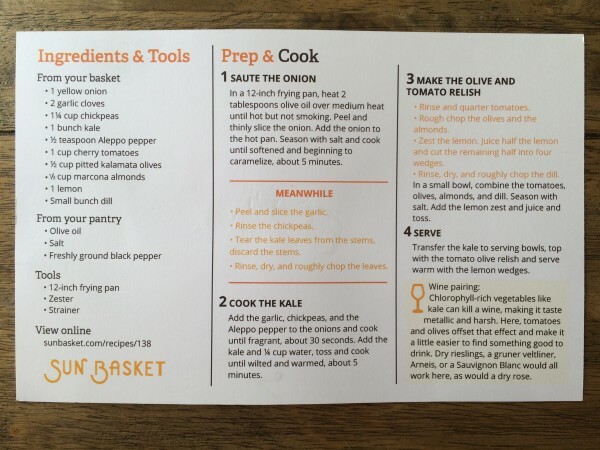 The front of the recipe card shows the prep time, cook time, Calories per serving and number of servings. The back helps you get your mise en place ready, and my favorite part is the “meanwhile” section that tells you what to do while something else is cooking. I found these recipes to be super efficient because I didn’t have to do all the cutting and chopping beforehand. I got to use cooking time as prep time too! The cards also contain tips, fun facts and wine pairing suggestions. 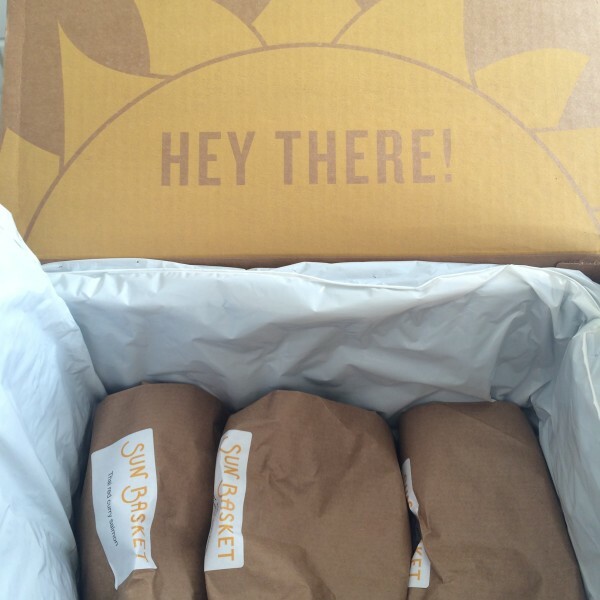 If I’ve convinced you that you need to try Sun Basket, you can sign up here for $30 off your first box or enter our giveaway for 1 week of FREE Sun Basket meals (3 meals for 2, worth $60). Note: This giveaway is open to residents of California, Arizona, Oregon, Washington, Colorado, Utah, Idaho, Nevada.